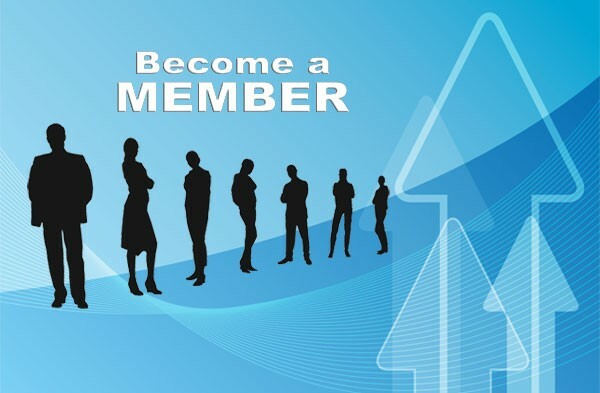 Click Join/Renew to download Membership Application PDF or Fill out form to the right and pay-on-line. EDUCATION: ACCA is the leading provider of technical and business training for contracting business owners, managers, and other personnel. A strong Contractor, means a better customer for you.